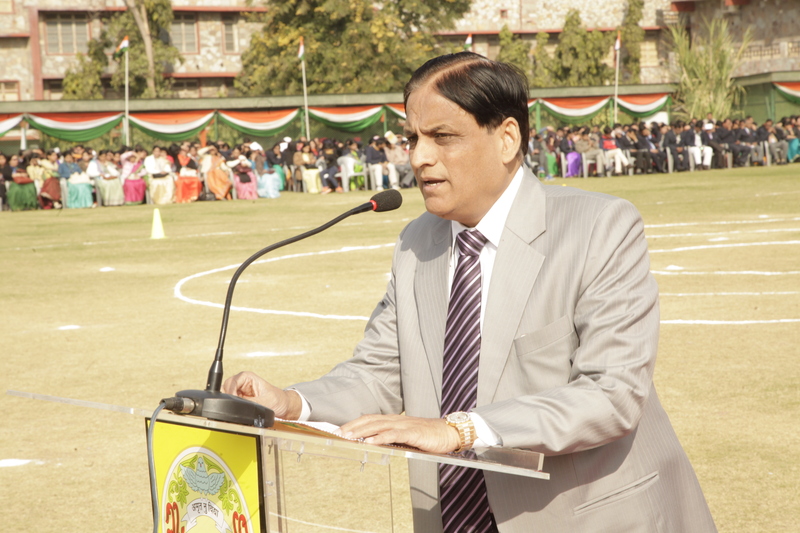 Independence Day celebration was full of patriotism and enthusiasm. 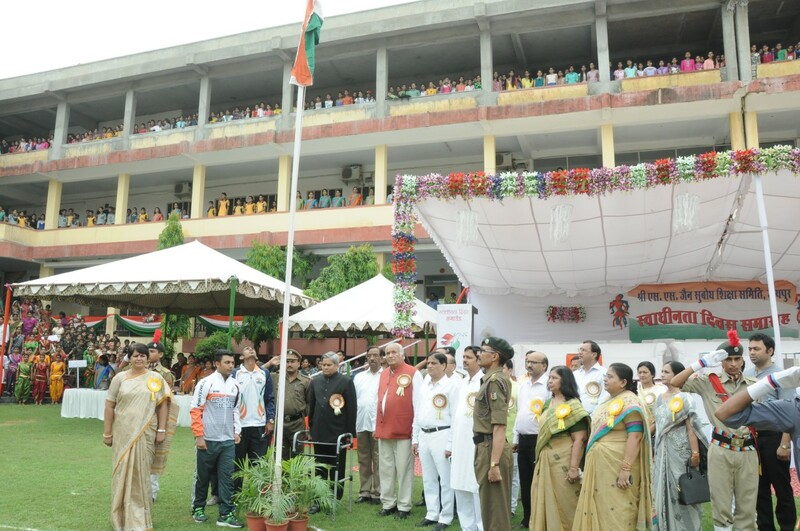 All the units of Subodh Shikshan Sansthan gathered to celebrate it Celebration of Independence Day was a proud moment for every Subodhian to take pride in their Country’s honour and glory. Everyone was geared up and enthused for the momentous occasion. The patriotic fervor was vibrantly alive in the Bulletin Board displays. 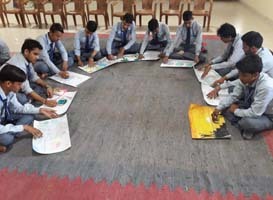 A cultural programme was also presented by the various students of different Subodh units on the occasion. 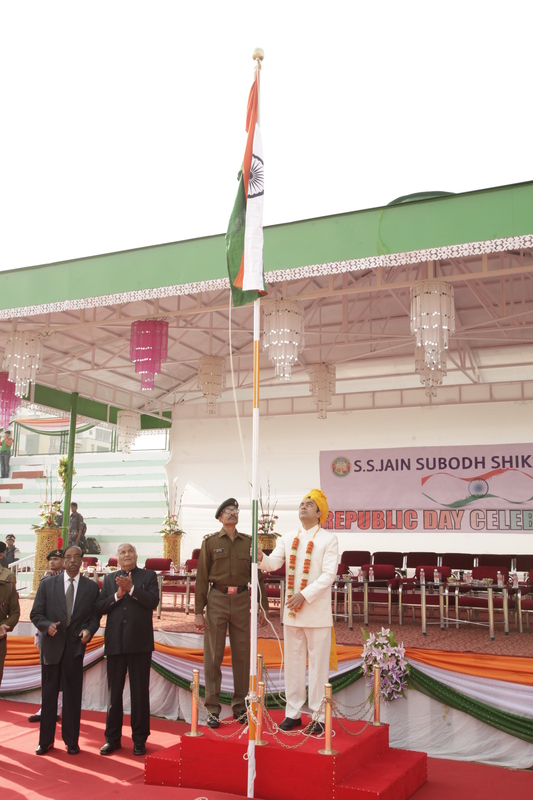 In order to spread the feeling of patriotism and love towards the country, Republic Day celebration was held in Jan Mangal Sports Stadium. The hoisting of flag spread a wave of silence which was supported with the humming of National Anthem in the backdrop. 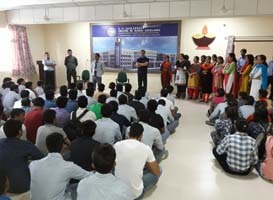 Every student was excited and filled with pride which could be easily seen in their eyes. 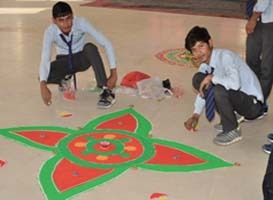 The event became special when students started to showcase their skills with play performances, patriotic songs and various other performances.